Before reading this article, read the guides on configuring a web farm and single sign-on. 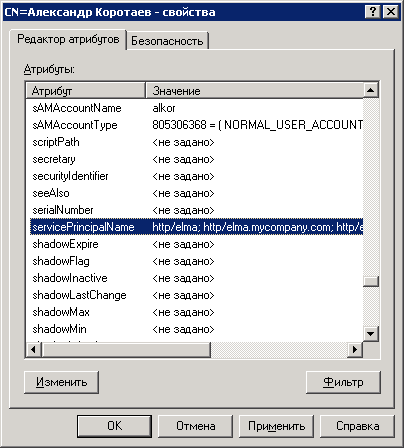 name of the user who will run ELMA – mycompany\elma_user. In the Active Directory domain, create a user on whose behalf ELMA server application pools and the application pool on the ARR controller will be started. Or use an existing user of this domain. 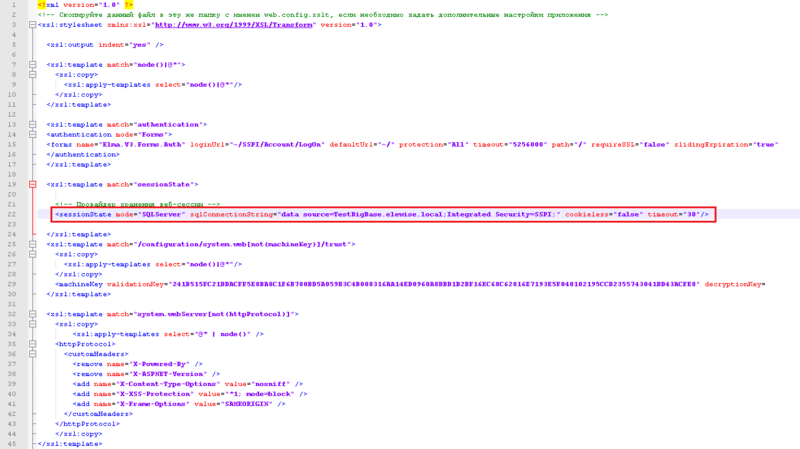 In this example – mycompany\elma_user. Make sure that the ARR controller computer and the ELMA server computers are in the same domain as the user (in this example – mycompany). 1. Configure a web farm following the instructions (https://kb.elma-bpm.com/article-1745.html) and make sure that it works. for the ELMA servers (elma1 and elma2) – for the ELMA site pool. 4. 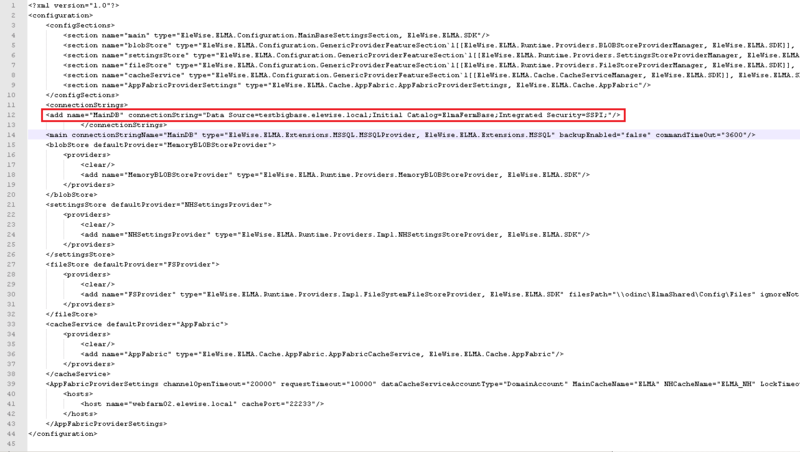 Enable anonymous authentication (disable all the other authentication types) in the Default Web Site on the controller side (elma server). Go to the Authentication section of this site and leave only the Anonymous Authentication enabled. 6. Set SPN for each ELMA server and controller (bind their addresses to the user, under whose account application pools will be running). You can do it using the SETSPN command (in the command prompt), or the ADSI Edit console (adsiedit.msc). After setting SPN, restart all the servers. Moreover, the changes may not apply immediately after restarting. In the CN=Users tree, find the elma_user and in its context menu click Properties. In the opened window, on the Attribute Editor tab, find the servicePrincipalName attribute, click Edit and add all the ELMA servers and the controller server. 7. Check that single sign-on works on each server and then on the controller server. If you are configuring single sign-on for a web farm using the Kerberos authentication protocol, then you should perform the settings described below. Kerberos will not work correctly if the same SPN names are used by different domain entries. If duplicates are found, delete them. For ELMA Agent to work with Kerberos, you need to start is the first time with the parameter USINGKERBEROSONWFBALANCE=True. Kerberos is set up. Follow step 7.